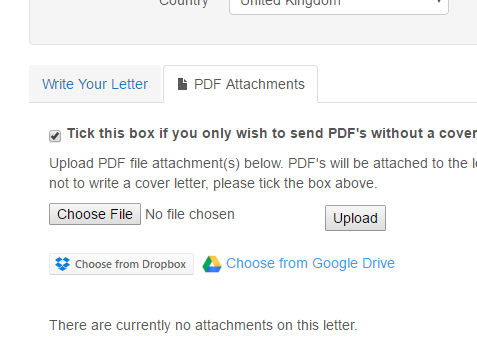 We are pleased to announce that in addition to Dropbox support we have now released Google Drive support for PC2Paper. 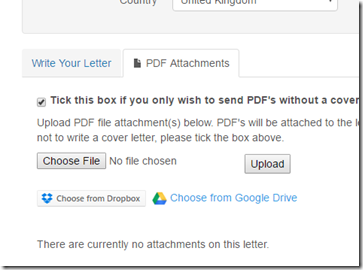 You can now attach PDF's to letters written online using your Google Drive account. If you have a Real Letterbox with us and subscribe to the Regular User plan, you can also download your received mail directly to your Google Drive.